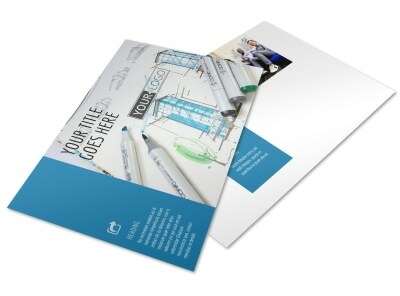 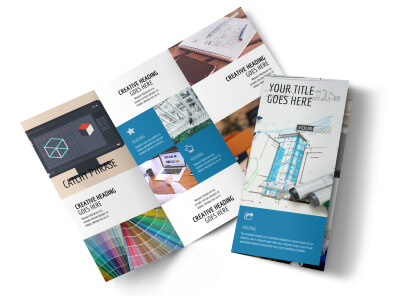 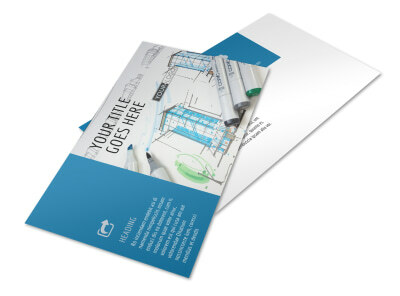 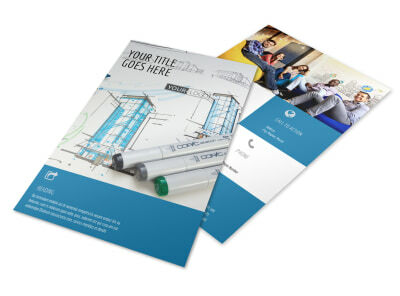 Customize our Graphic Design Service Brochure Template and more! 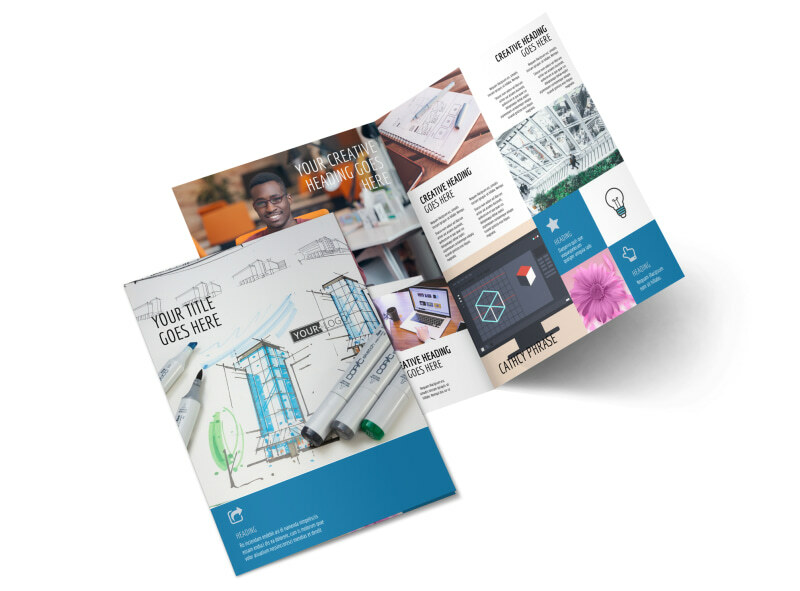 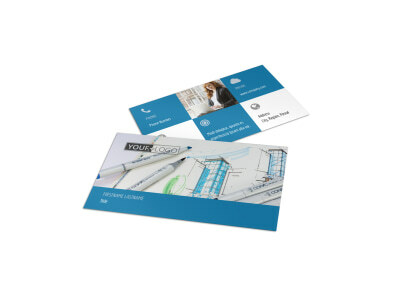 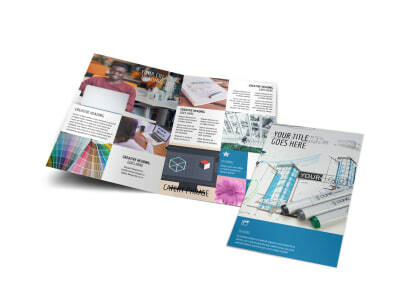 Increase your client list by describing what you bring to the table with graphic design service brochures you customize yourself. 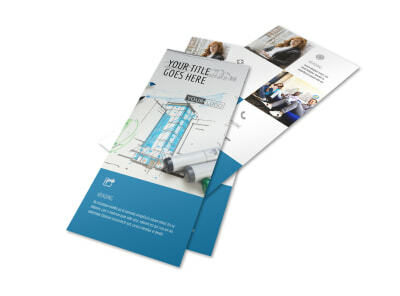 Show potential clients that your game is on point with uploaded examples of your best work, and then provide a rundown of your experience and background. 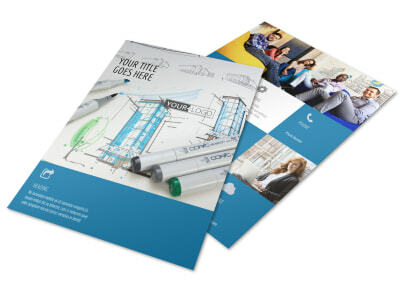 The design process is simple and fun; get started now!